When a heart attack strikes in women, it doesn’t always feel the same as it does in men. Although heart disease is often thought to be as a problem in men, the fact is, it is the most common cause of death for both women and men. 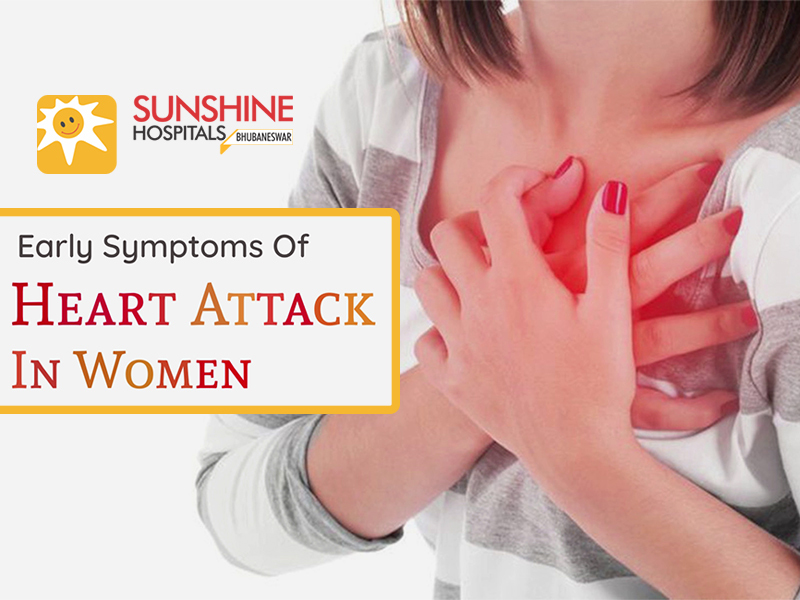 Women always don’t get the same classic Heart Attack signs as men and may experience vague or even silent symptoms that they may miss.